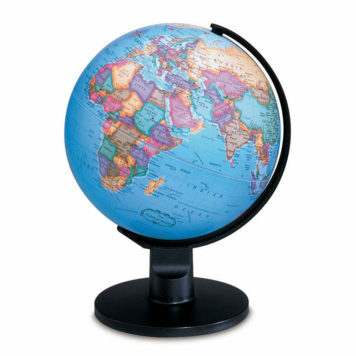 View cart “4 FT. WORLD MAP – LAMINATED” has been added to your cart. 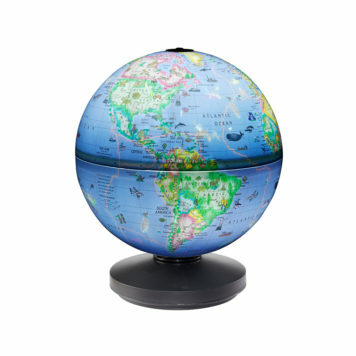 Discover the world with this boldly colored and easy to read map. 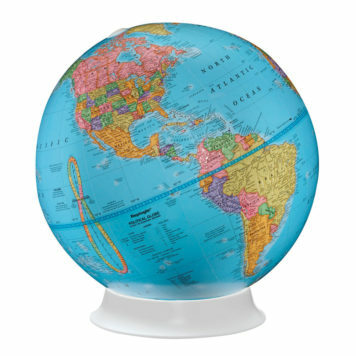 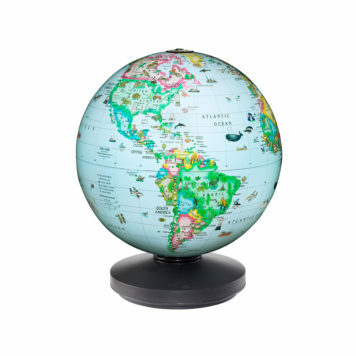 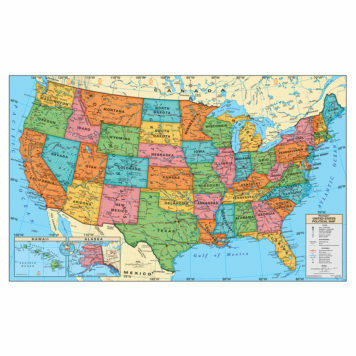 The Replogle Laminated World Map is great addition to any office, conference room, or home. 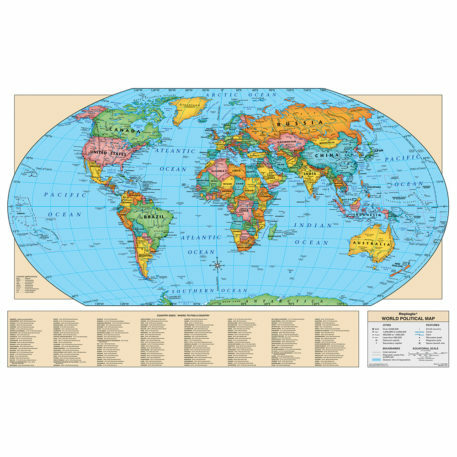 This laminated map measures 49″W X 33″H and is markable using water soluble ink marker – making it ideal for both educational and business needs.